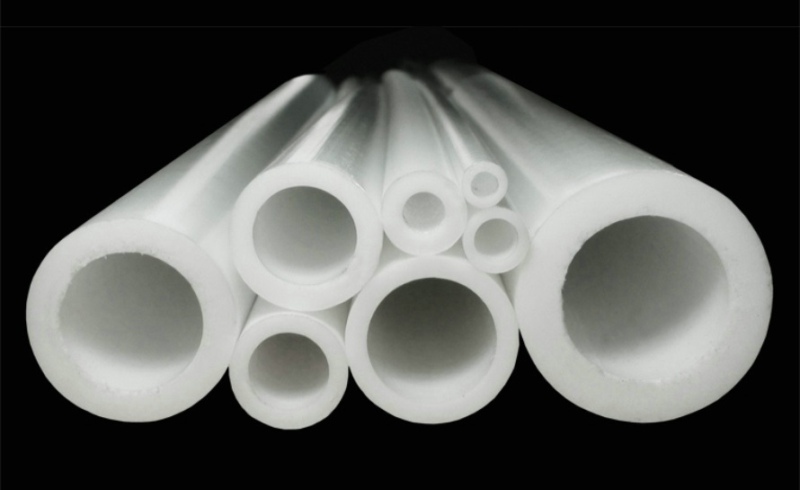 PTFE tubing can sustain very high working temperatures up to maximum 260 °c. 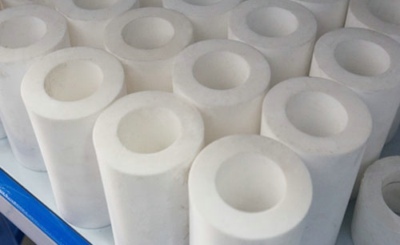 It provides non-stick characteristics, low friction surface, very high resistance to chemicals and solvents, and very high electrical resistance. Plastic bags in inner and outer carton or other packing method based on your requirements.